While visiting Manteigas, we hope you have a wonderful stay. Feel free to review our partners' Manteigas hotel information. Thanks for visiting AllAroundTheGlobe.com! 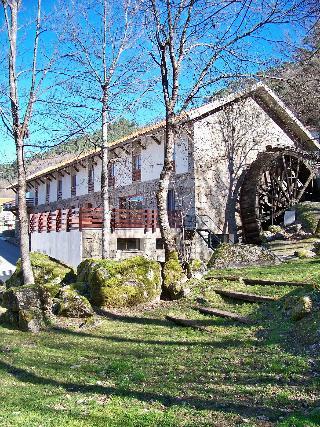 Please review our lists of Covilha Hotels, Fundao Hotels, Seia Hotels, or Viseu Hotels . They may be a better choice for your visit to Manteigas.